We can come to you. 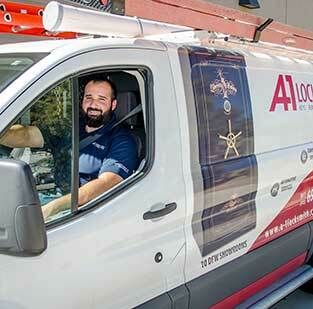 Just call and we will send one of our mobile locksmiths your way to get you back to your day. We offer fast service and quote flat prices for our lockouts right on the phone. 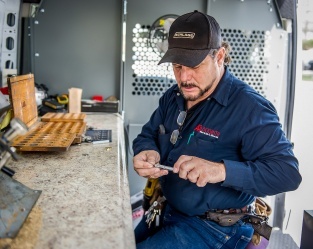 Serving Park Cities customers for over 60 years, the experienced team at A-1 Locksmith can help you with your residential, automotive, or commercial locksmith needs. 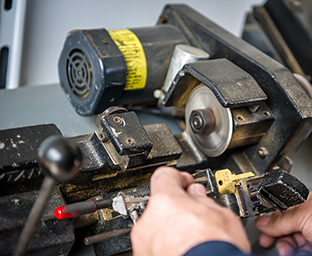 Specializing in locksmith repairs and servicing, as well as the selling of hardware that can improve your home or business’s security and add aesthetic appeal, our skilled locksmith technicians are ready to discuss your unique issue today. We are more than just a locksmith business with one service technician on site; we are a company that believes in customer satisfaction, quick and efficient services at affordable pricing, and serving those in the community. While we are certainly known for our ability to help you in the event that you are locked out of your car, home, or business, we can also help you to choose a home security system, pick the right safe for your valuables, install hardware for your home or business, and more. 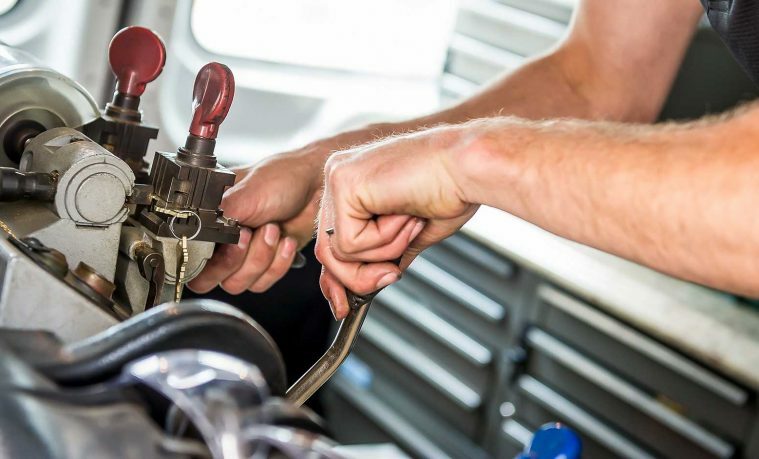 With over 30 emergency technicians in the Dallas-Fort Worth area, we can do everything including: rekeying old locks, providing eviction lockout services, replacing lost keys, retrieve locked keys in a car and more. When you are in need of locksmith services in Park Cities, you want to call someone whom you can trust. Serving Park Cities since 1949, our family owned and operated locksmith business is professionally licensed, bonded, and insured. In addition, we believe that customer satisfaction should be a top priority of each and every job we perform. We guarantee exceptional services, a quick turn-around time, and a price that doesn’t make your hair curl. To learn more about how we can help you in an emergency or non-emergency situation, contact us today. You can call our offices directly, or visit us in person at our Park Cities location. We are located on Lovers Lane next to Chip’s Old Fashioned Hamburger – come visit us today!